Winner: The Hayden Building, by H.H. Richardson. Historice Boston Inc. 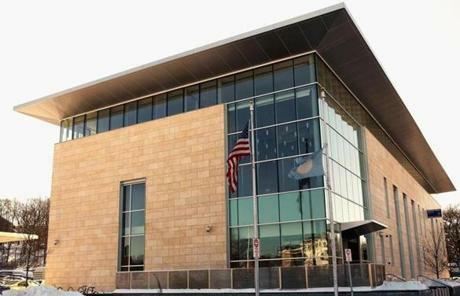 In terms of architecture, the Menino era had wins — like this police station in Dudley Square — and losses. 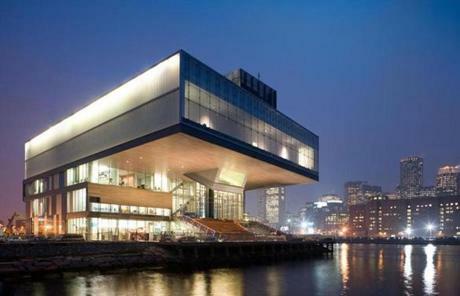 The ICA brought the drama of a museum building to South Boston. 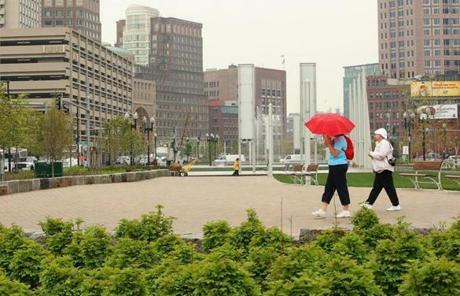 The Rose Fitzgerald Greenway has potential, but hardly the star power of New York's High Line. 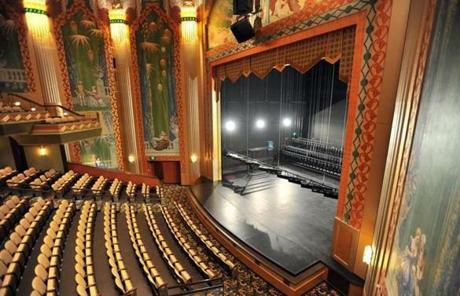 The Paramount Theatre - in what used to be the Combat Zone - is notable. 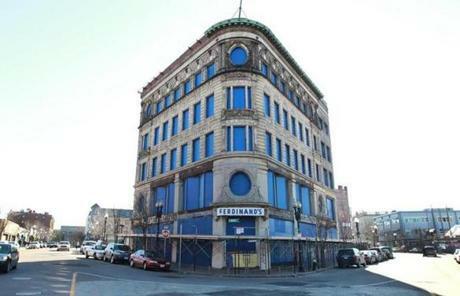 The Ferdinand Building in Dudley Square is to be rebuilt. 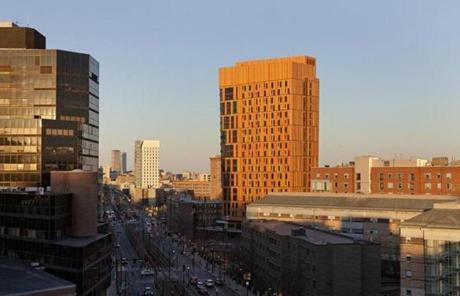 Winner: Massachusetts College of Art's residential tower, clad in what looks like pastels. Winner: The Hayden Building, by H.H. Richardson. 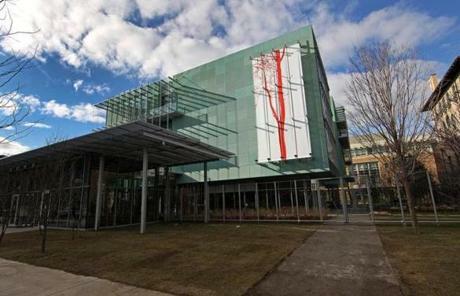 Winner: The Isabella Gardner Museum's new wing, designed by Renzo Piano. 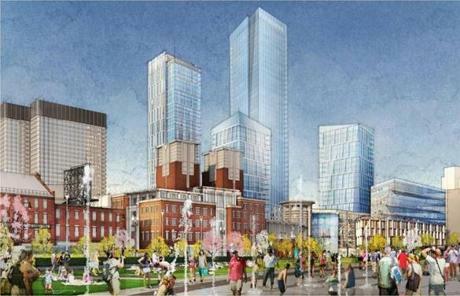 Loser: There is no evidence that the redevelopment of the Government Center Garage will improve city life. 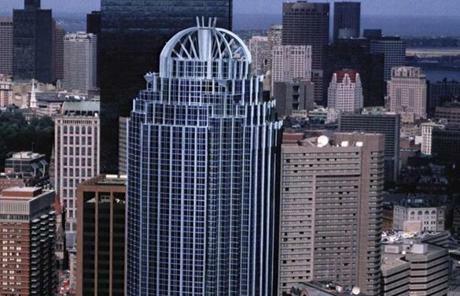 Loser: The narcissistic crown for 111 Huntington Ave. makes it look like a perfume bottle.